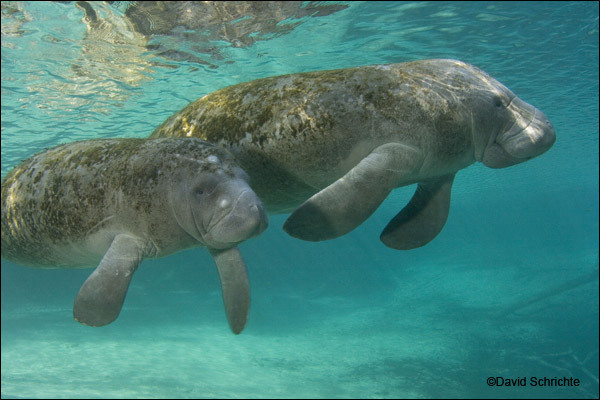 Download 2018 Manatee Mortality and Rescue Statistics, a sheet with statistics from 2018 and past years and information on how to report an injured manatee (pdf). Does This Manatee Need Help? How to report distressed manatees. Information for Boat, PWC, & Paddle-Sport Operators including Manatee Protection Zones and Speed Zone Maps. Get the Online Boating and Angling Guides to Tampa Bay, the Florida Keys, Charlotte Harbor and Nassau and Duval Counties. Digital versions of printed guides for many other areas are also available.